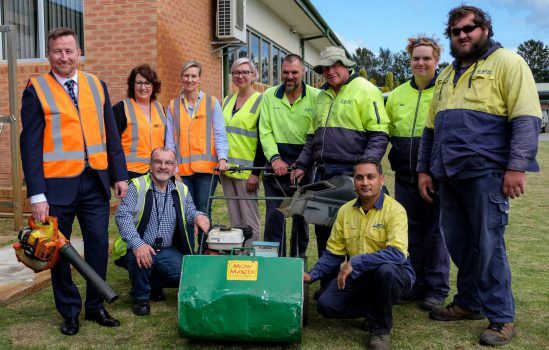 Disability enterprises such as Intelife have been contracted by City of Gosnells. It was a review of financial policies and procedures last year that prompted executives at the City of Gosnells, in the southeastern suburbs of Perth, to bolster their engagement of disability enterprises when contracting services. 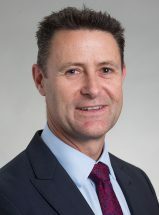 “While there had always been an exemption in the procurement policy to engage disability enterprises without having to go through a tender process, we decided to strengthen that provision and make it more prominent for our staff,” says acting CEO Grant Bradbrook. The council also invited West Australian Disability Enterprises to give a presentation to executive staff and managers on the types of services that disability enterprises could deliver. “Essentially the awareness raising was the key element, because the exemptions had been in the regulations for some time but hadn’t previously been emphasised,” Mr Bradbrook tells Government News. Following the tweak to the procurement policy and efforts to promote it, a number of staff started to look at contracts that were due to expire and engaged with disability enterprises that could deliver those services. “That resulted in a number of contracts that had expired being awarded to disability enterprises,” Mr Bradbrook says. Several disability enterprises such as Activ Foundation, Intelife and Workpower have now been contracted by the council. 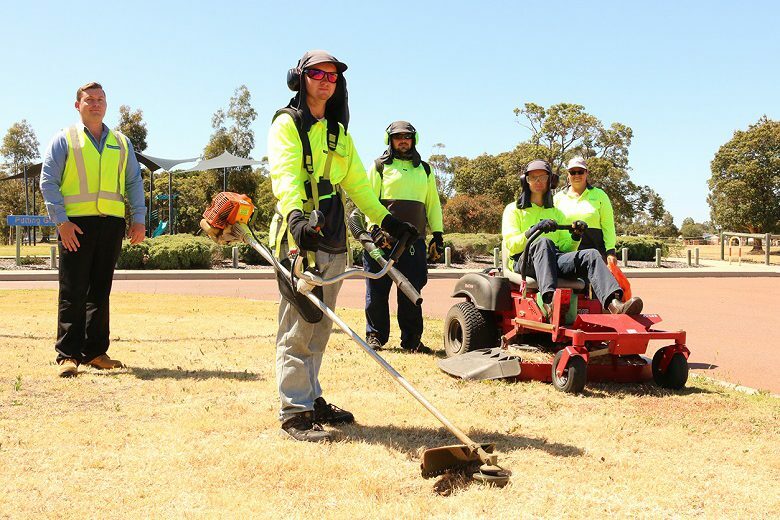 Work currently being undertaken in the city by disability enterprise employees include verge mowing, weed spraying, tree planting, wetlands rehabilitation and BBQ cleaning. The council’s efforts were formally recognised last year with an outstanding social procurement award from WA Disability Enterprises. There has been a number of benefits for both council and disability enterprises, says Mr Bradbrook. Feedback from residents about the quality of work and the council’s effort to contract disability enterprises has been “tremendous”, he adds. The council is currently undertaking a review of all contracts which will include looking to identify opportunities for other services that could be delivered by disability enterprises in the future, Mr Bradbrook says. 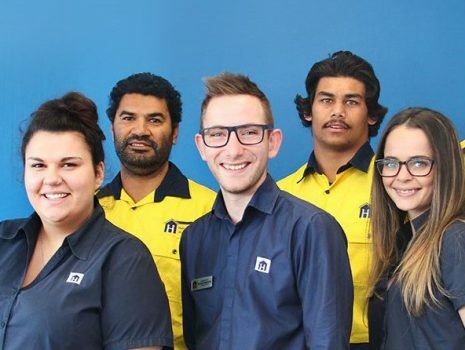 “We’ll have disability enterprises coming in every six to 12 months to present for our staff so we can keep it on the agenda for managers and executives,” he said.